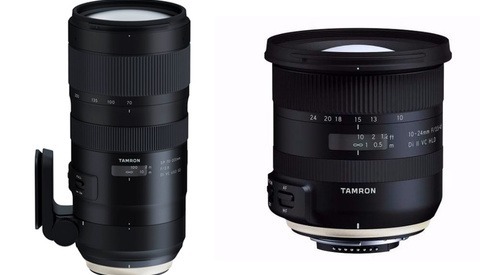 We reviewed Tamron's 45mm option and its 35mm cousin last year, and in short, we were fans of them. 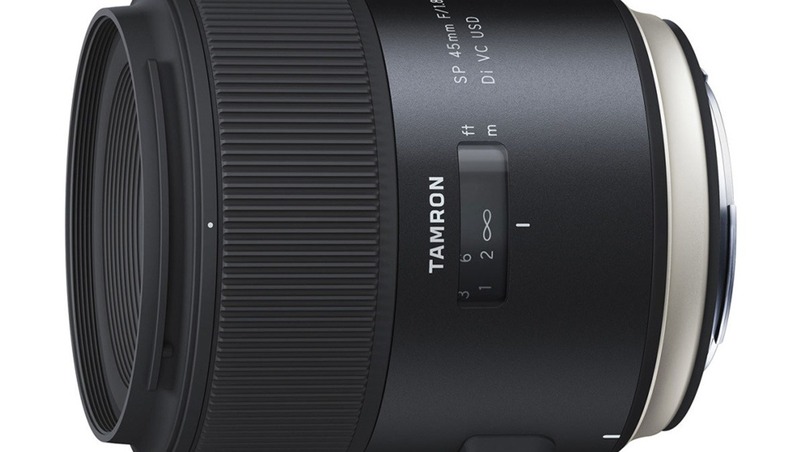 The lenses are solidly built, deliver good image quality, and their vibration compensation (as Tamron calls it) delivers on its promise, which makes them intriguing options for landscape, wedding, portrait, and video shooters. 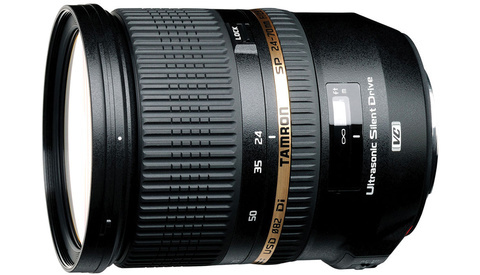 The vast majority of photographers own a wide-aperture 50mm lens for its perspective that closely mimics that of the human eye, and Tamron's (45mm) offering sits nicely between Canon and Nikon's middle and top-tier offerings, adding some more modern features as well as the vibration compensation, which all Canon and Nikon options lack. 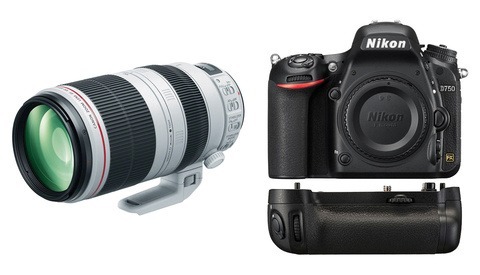 Right now, B&H has an excellent deal on the lens, which features a $100 discount, a free UV filter, and 4 percent rewards, making it a great alternative to the Canon and Nikon versions. You can order it here.